I love jewelry. In fact, I wear earrings every single day of the year unless I am sick and not going out. And I probably wear necklaces and bracelets about 350 days a year. I was thrilled when the sweet ladies at Color by Amber contacted me about being part of their blogger community and offered to send me some pieces from the new Vibrante collection. 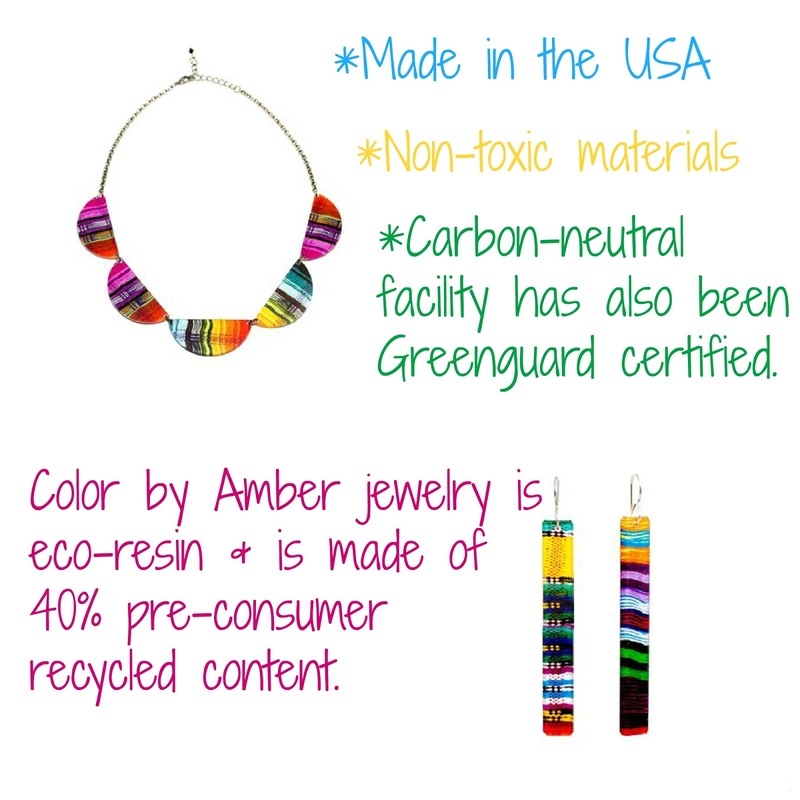 What impressed me about Color by Amber before I even received my jewelry, is their commitment to sustainability and the empowerment of women. In fact, much of their collection uses materials purchased from women in Nepal, Senegal, and more--women from all over the world. This creates business opportunities for women, providing them with jobs, health care, educational opportunities, and more. Click here for a great video about these women called Full Circle. I love the pieces I was sent. I snapped a picture of the bracelets on my arm above for you to see. The quality is nice and the colors of the Vibrante collection are, well, VIBRANT and cheerful. I look forward to trying more pieces from other collections because they're really quite lovely. 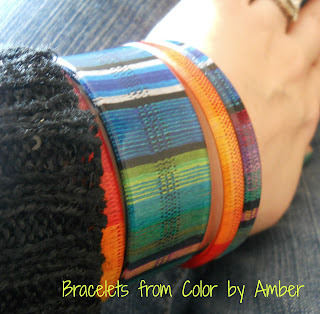 To see some of the other ways I wore my Color by Amber bracelets, check out my pics on Instagram. 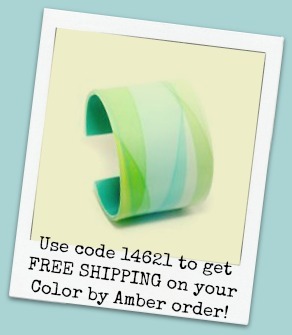 *I received jewelry at no cost and am a member of the Color by Amber blogger community. This is no way has affected the outcome of this piece.